Hello! Another week, another app update, another bunch of invisible-to-you fixes. It may seem like so many of the app releases you see are bug fixes and stability improvements, but that's a catch-all term for all the tweaks we make behind the scenes. It covers font fixes, spacing adjustments, prediction accuracy, speed of search increases, and tons more stuff. Ok, so, hope you like it. Hope you don't notice it, actually. Hope you keep loving Hopper! Get the top-rated, most popular app for booking cheap flights. Best of all? It's totally free to use. Save on your next flight or hotel trip. 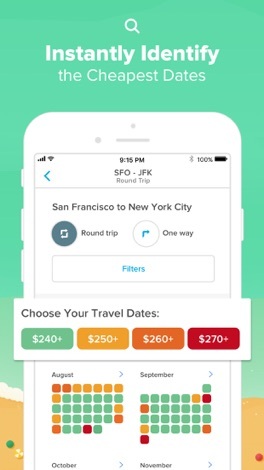 Hopper uses advanced data science to predict the future of airfare & hotel prices. Will they go up or down? We have the answers that save you money. 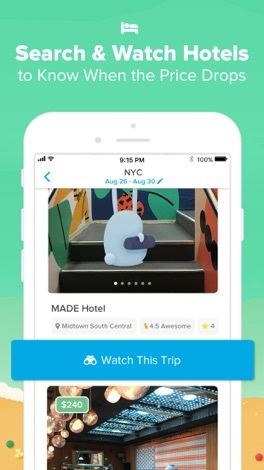 Search your trip, then use the Watch feature to get a notification as soon as the prices drop to their lowest point. Never miss a deal! 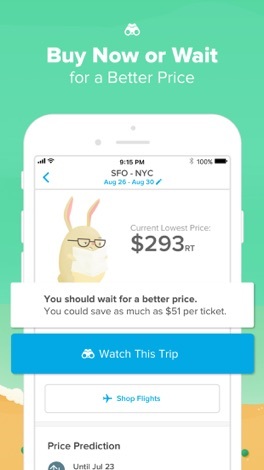 Users save on average $50 per flight by following the bunny’s advice. Know if you should book now or wait for a better price using the price prediction feature. 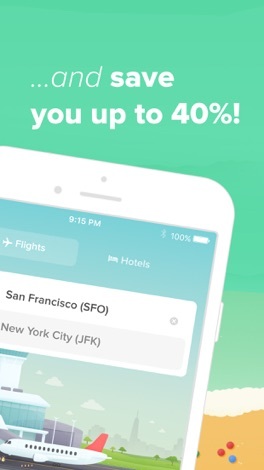 Hopper is like a super-fast, all-knowing travel agent that analyzes up to 15 billion flights prices every day and predicts the future cheapest price with 95% accuracy! • PREDICT the best time to fly and buy so you’ll score the cheapest fares. • WATCH a trip to receive price alerts via push notifications the instant prices drop. 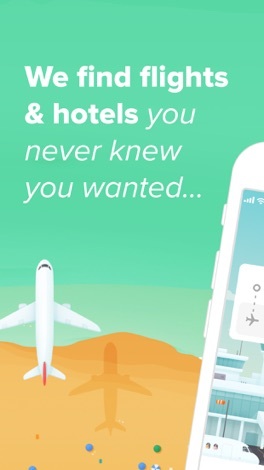 • BUY cheap flights in 60 seconds or less with just a few taps and a swipe. • FLY with confidence knowing you’ve found the best plane tickets on the airlines you like. 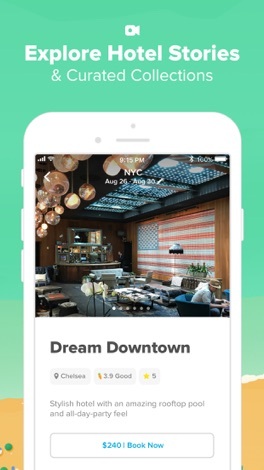 Hopper is an award-winning travel app. No spam. No ads. No popups. No time wasted. Just the confidence you’re booking the best flight and saving money. 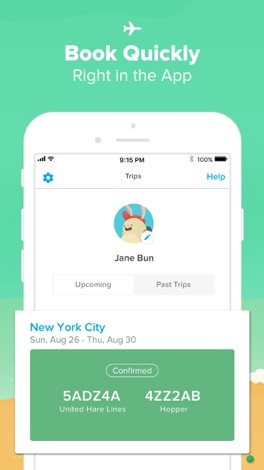 Download Hopper and let’s start planning your trip!